Let’s do this one time!!! 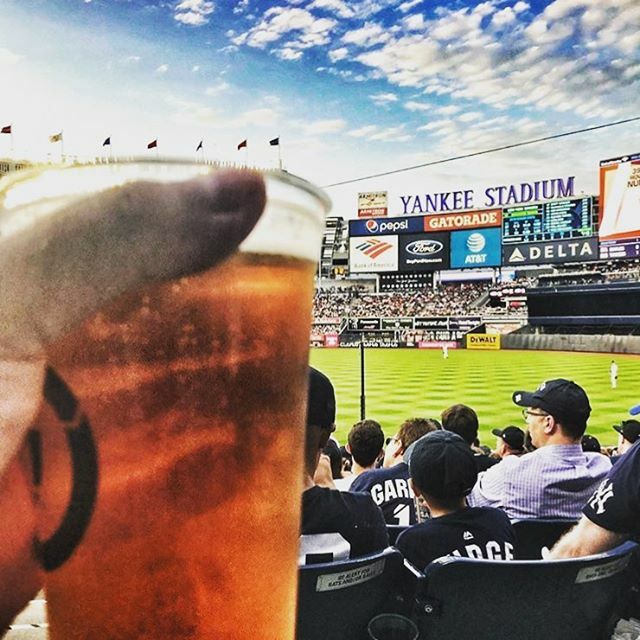 If you’re in the crowd tonight, you’ll find our beer on tap throughout the Stadium. If not, our team will be at @bronxalehouse cheering em on all night! Go Yanks!!! !